Dane is replacing Todd Maron, who has led Tesla’s legal department since 2013. This completes a transition plan that Todd and Tesla have worked on since July 2018, with Todd remaining at Tesla until January to continue to ensure a smooth handover of responsibilities to Dane. “Being part of Tesla for the last five years has been the highlight of my career. 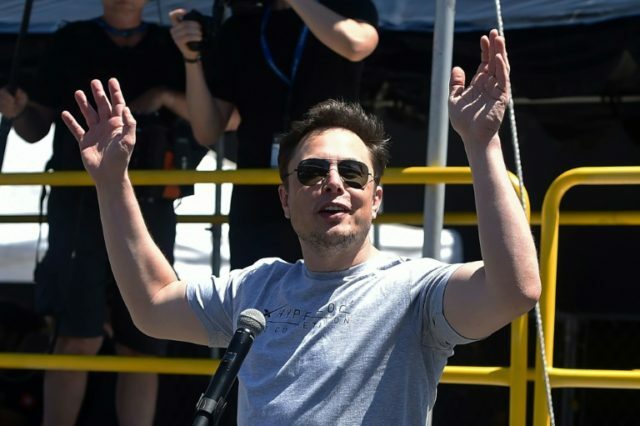 Tesla has been like family to me, and I am extremely grateful to Elon, the board, the executive team, and everyone at Tesla for allowing me to play a part in this incredible company,” said Todd Maron. Maron will reportedly be staying on at the firm through January in order to ensure a smooth hand-over process. Maron’s departure comes as a shock to many given his close relationship to Tesla CEO Elon Musk. Maron previously worked as Musk’s divorce attorney via the law firm, Jaffe and Clemens and joined Tesla in 2o13 as deputy counsel. Butswinkas has served as outside counsel to Tesla since August, following Musk’s tweets in which he claimed that he had the funding to take Tesla private. This resulted in an investigation by the SEC, $20 million dollars fines for both Musk and Tesla and the agreement that Musk would step down from the position of chairman of Tesla’s board. Mr. Butswinkas joins Tesla after a long career at Williams & Connolly. He joined the prestigious law firm in 1989 after graduating from the University of Virginia School of Law and has had a storied career working on complex civil and criminal matters. During his tenure, Mr. Maron was especially aggressive in trying to fight state governments around the U.S. that opposed Tesla from selling directly to consumers rather than through third-party franchise dealerships. Before Mr. Maron, Tesla went through three general counsels from 2009 to 2012, then had no one in the spot for more than two years.